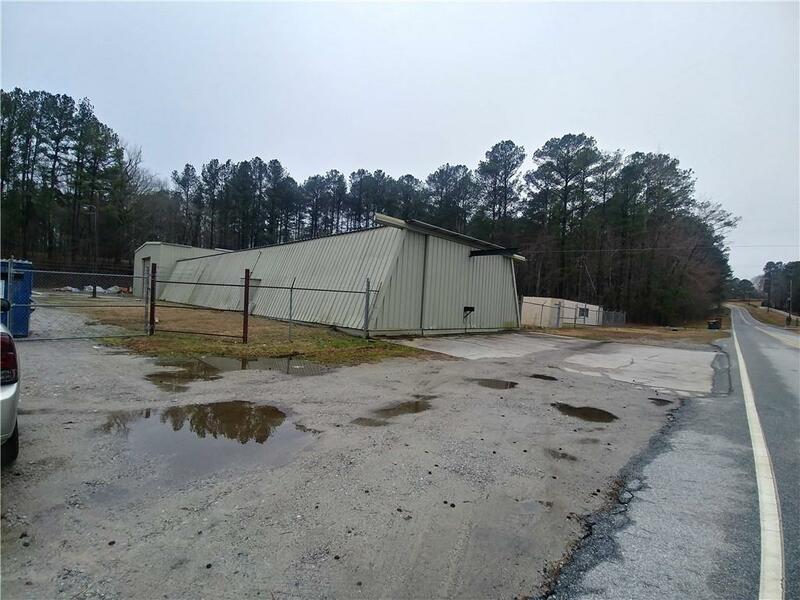 Awesome shop space available just a few miles to the International Horse Park in Conyers. 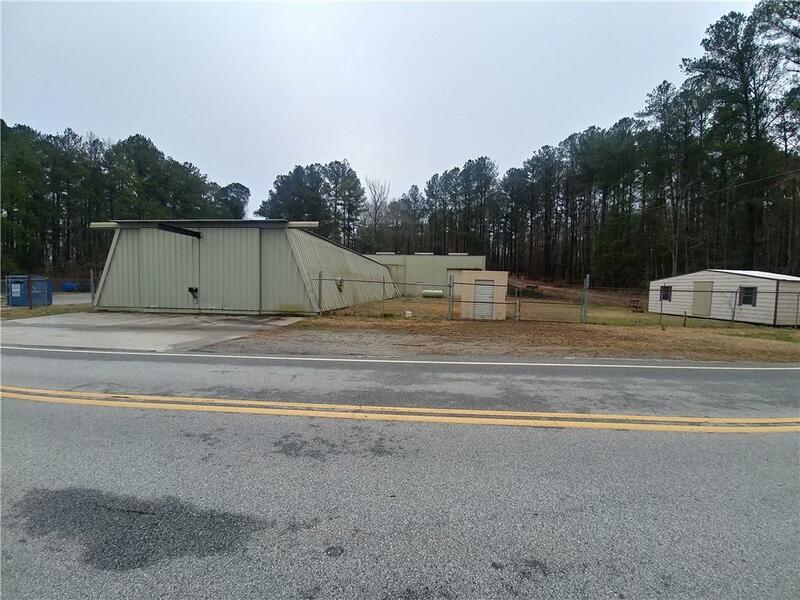 Great location with access to Covington, Conyers, Loganville, Monroe areas. 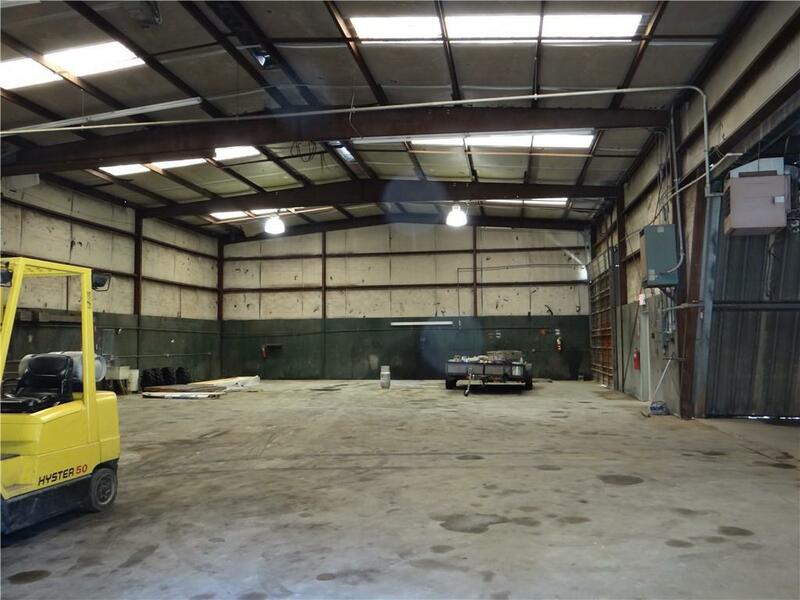 Previously used as light industrial/construction company and originally set up for auto / truck repair shop with upgraded power, I-Beam Crane, air compressor land lines. primitive paint/fume booth, 16+ & 13+ foot overhead doors and many other features. Acre+ fenced lot has plenty of room for vehicles or storage. 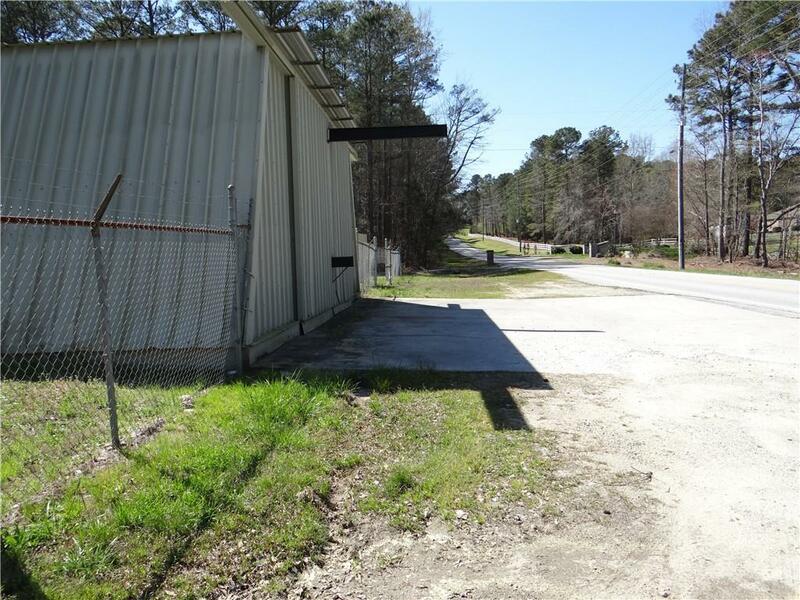 Great road frontage and fully fenced / gated for security.